It was such an honor capturing Peter and Aliza's intimate wedding September 20th! Both originally from New York, they've fallen in love with each other and the Charleston area. We are honored they choose us to document this special memory. Because most of their family is north, they had a intimate wedding in Summerville. Later in the year, they will have a much bigger celebratation with their friends and family in New York! 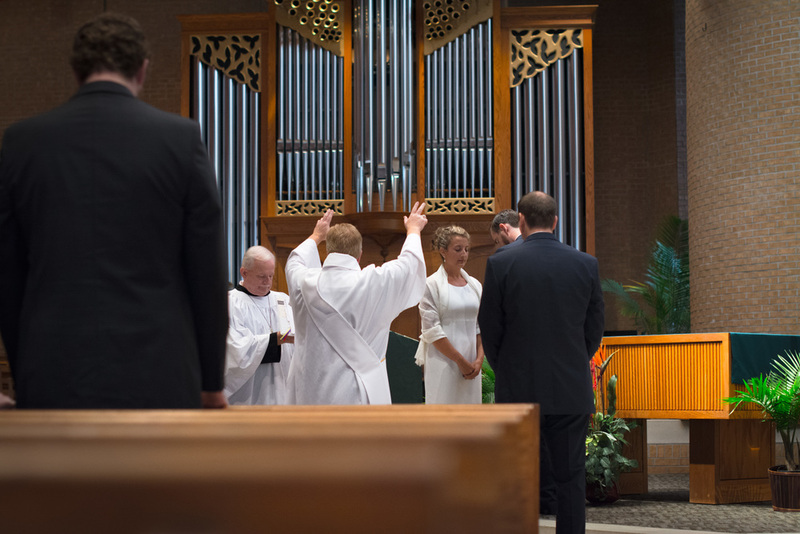 The ceremony we photographed took place at Saint John's the Beloved, to honor Peter's Catholic roots. Such a wonderful honor! So grateful for their cheerful personalities and beautiful smilies! We wish the best for Peter & Aliza and their new life together!